Buying the right gear for a motorcycle ride is essential. The right gear like a leather motorcycle jacket protects you from weather conditions, scratches, and other unexpected road problems. This motorcycle jacket for men – leather motorcycle gear is waterproof and made of genuine leather. The sleeves are removable which offers adaptability on hot weather conditions. The jacket is also stylish, comfortable, and elegant. It has protection pads on the shoulder, elbow and back portions. The best thing about this leather bike gear is its reflectorized design for safety. A reflectorized design on a motorcycle jacket is essential during night riding. Three-color options are available; you can choose from blue, beige, and black. 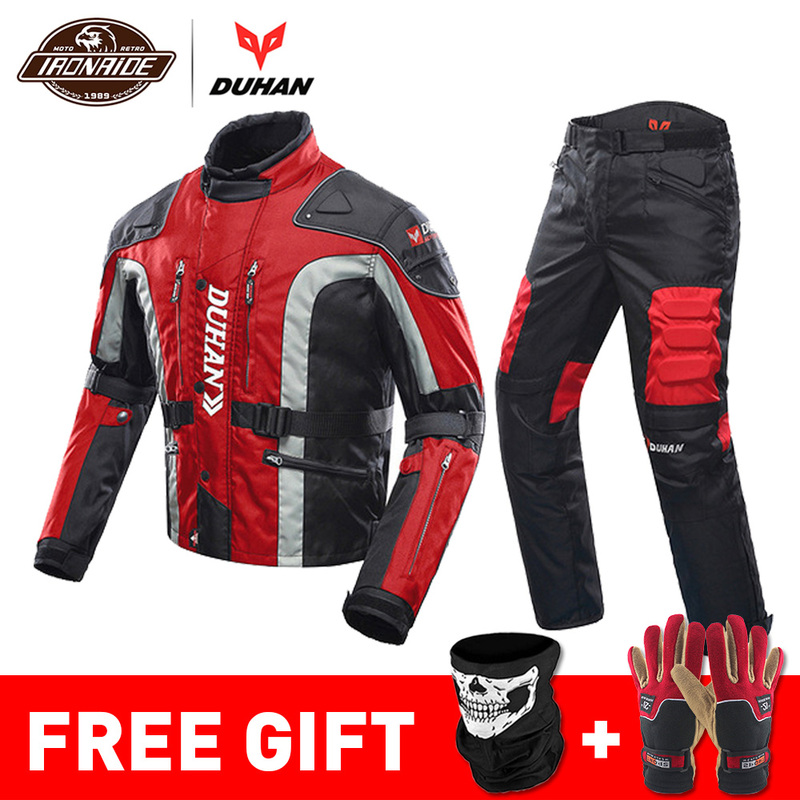 Get this motorcycle jacket for men – leather motorcycle gear on a discounted price now and enjoy wearing it on a fun weekend or weeknights riding with your friend or colleagues. in the buyer remarks, or please leave us a message. if you choose a wrong size, we will advise a correct size for you, thanks!!! Size:M, L, XL, XXL, Please choose size according to the size chart.